Our family is slowly settling into a summer routine. The temperatures have been very hot these past few days ( after a quite chilly start to June!) and I have been holed up either in the air conditioned house, or by the pool. There have been playdates, and trips to the library, chauffeuring kids to work when necessary, plus all the other usual every day kind of stuff, so needless to say there has NOT been a lot of creative time around here. I think I really need to find a hand project to work on at night, but instead I have rekindled my love for books and have read 2 in the last week! I have always loved reading, but had gotten out of the habit of reading novels, opting instead for magazines or quilt books. Somehow novels are more relaxing, if that makes any sense at all?! I have managed to do a little bit of work on my Tulip Festival quilt blocks and now only have 5 more blocks to go! I am using the Quilt as You Go method, so while I am appliqueing the tulips, they are right away being quilted too. ( Appliquilting!) And while I really need to get back to my giant Log Cabin quilt because I would like it to be cuddled with this summer, the strips have just been sitting there, waiting patiently for me to get back to them….I will, I promise! 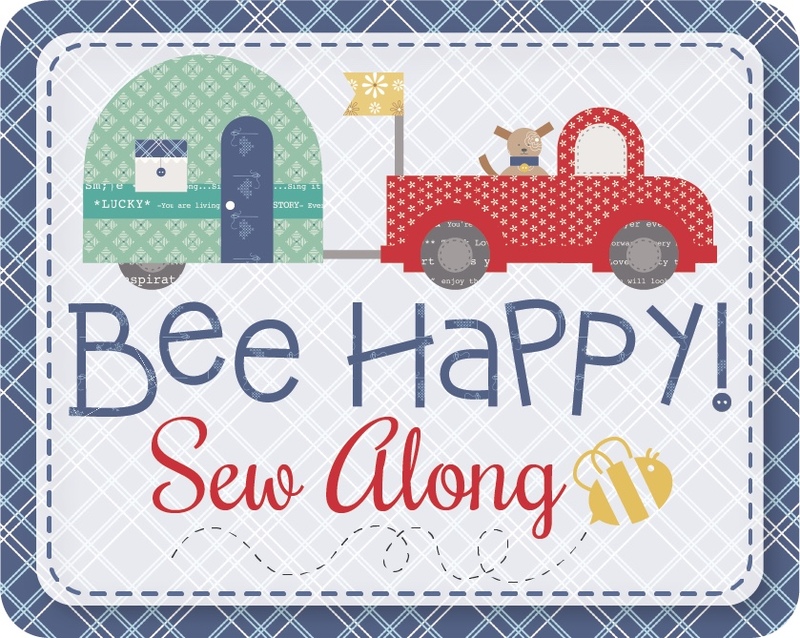 So, although I really shouldn’t have started another project, I couldn’t help myself when Wendy of Four Peaches Fabric send me this lovely bundle of Fat Quarters, along with this cute pattern! You will have to stay tuned for this one, because Wendy will be doing a giveaway right here on my blog, just as soon as I can get this quilt done to share with you all! Remember this bundle of fabric that I shared a few blog posts ago? I can now share that I will be a participating blogger in Jacquelynne Steves’ Block of the Month called I Love Home! Finally I’m going to leave you with some pretty pictures…nothing to do with quilting, but I have to share my love for flowers and old houses once in a while! Until next time! Happy Creating! Next > I think it’s contagious…..
Love the hollyhocks. They won’t grow here in Arizona. Too hot! I am so excited for Jacquelynne’s new quilt. I love house quilts. Looking forward to seeing your version. Thanks Joyce…my Hollyhocks are giving me a run for my money, that is for sure….I think it is too WET here in PA. But I’m stubborn and I’m going to keep trying different varieties until I find one that works. Looking forward to seeing your version of the BOM too! Lots of lovely pictures! 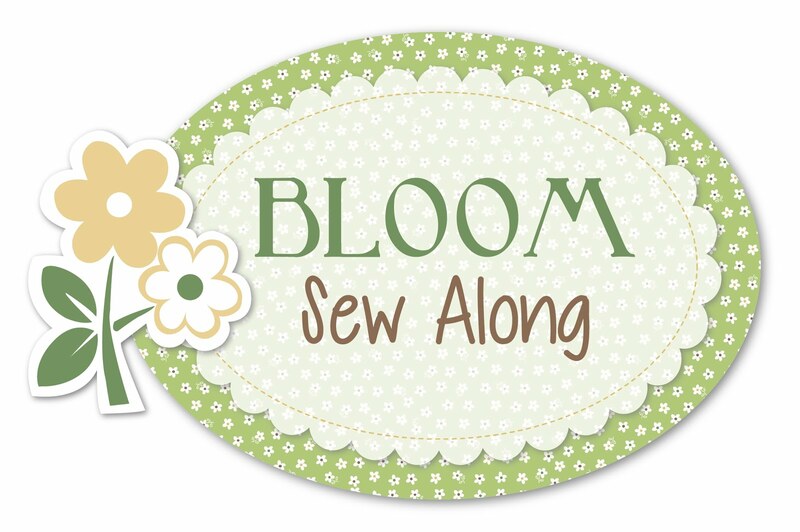 It’s so exciting to hear you are a participating blogger in Jacquelynne’s BOM! I’m going to try to join in but it depends on me getting other BOM’s caught up. I will at least add it to my pattern collection! 🙂 Can’t wait to see your Four Peaches quilt with all that yummy orange fabric! Love the photos, yes I can understand your love of garden and old homes. Like Sky I also love cottage gardens with their rambling loveliness. Cant wait to see how the “new improved RED” quilt turns out. Am also looking forward to Jaqueline’s BOM. Great post as always. Thank you.